PRIVATE banks in Asia are in the midst of one of the largest transfers of wealth in history. In the coming decade, Asia will see a huge wave of inter-generational wealth succession, with almost one third of the region's wealth predicted to change hands. With the investment aims and aspirations for those destined to inherit the fortunes notably different from the generation that built the wealth, are the regions wealth managers ready for the challenge? Although sustainable investments have existed for a decade, the vast majority of investors in Asia only started engaging in them within the last few years. The demand though is growing. With the wealth transfer and more female high-net-worth (HNW) and ultra-high-net-worth (UHNW) clients looking to invest conscientiously, banks in Asia are increasingly aware of the importance of impact investing. The subject strikes a chord with the older wealth creators, but resonates loudest with the younger generations in Asia. Many of who are reconsidering how to use their wealth to influence social and environmental issues in the region such as income inequality and gender imbalance. The younger beneficiaries in particular are not only concerned with the financial outcomes of their funds but are interested in the impact of their investments and the role their assets can have in supporting sustainable investing or environmental social and governance issues (ESG). Global research and consulting firm Cerulli Associates, says wealth managers in the US are already building out ESG capabilities for investors and advisors. 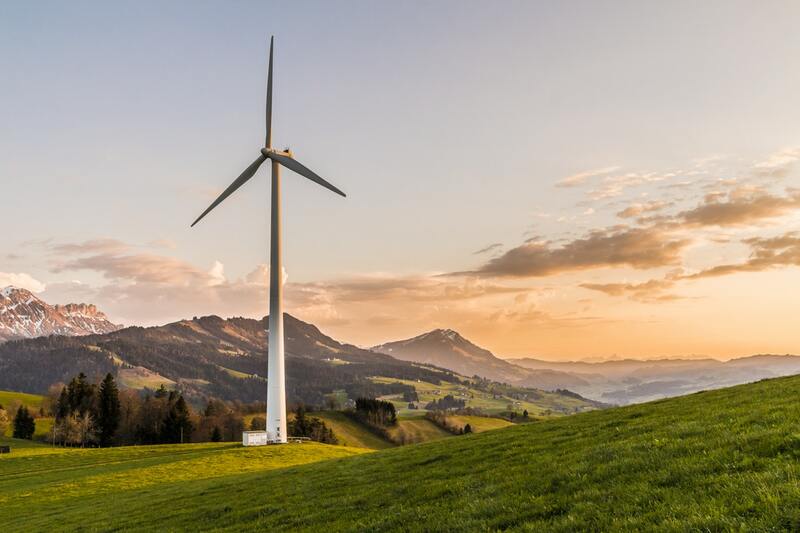 The US asset and wealth managers similarly cite demand from younger investors as one of the main reasons for creating ESG investments, according to Cerulli managing director, Bing Walder. Asia, although flush with both newly created and accumulated wealth, is more of a challenge, however. According to a recent sustainable investing review from Standard Chartered Private Bank, sustainable investing is still new and not well understood. The bank reported that while 86% of investors in the region claim to be currently engaged in sustainable investments, most of them lack a clear understanding of what those investments are. So, who in Asia is keeping up with the current demand from the next generation of investors and ultra-high-net-worth clients? As well as pushing digital banking boundaries, Singapore-based DBS has tapped into the growing call for financial products to support social enterprises and needs. In July last year the institution listed a social sustainability bond, the Women's Livelihood Bond. The US$8 million bond offers loans to social enterprises and microfinance institutions that aim to support more than 385,000 women in Cambodia, the Philippines and Vietnam, helping them to grow their businesses and scale social impact. Over 60 percent of the bond's investment originated from Asian investors, with the majority being DBS high-net-worth customers. Swiss banking giant UBS, meanwhile, has a two-pronged approach to ESG investment counselling and client recommendations. On the advisory side, it has a dedicated portal for sustainable investment with a team of advisors who advise clients on a day-to-day basis on implementation of sustainable investing elements in their portfolios. On the investment solutions side, the UBS solution comprises content such as ESG engagement strategies or World Bank bonds and Green Bonds, while aiming to deliver full market-rate returns for investors. In Asia, UBS says its clients are keen on investing in fields where they have an emotional attachment. For example, the bank raised US$470m for its Oncology Impact Fund in 2016. Prompted by client demand, fellow Swiss lender Credit Suisse partnered with Singapore's UOB Venture Management to set up the Asia Impact Investment Fund at the end of 2017. The investment vehicle was positioned as the first institutional-grade managed impact product in Asia Pacific covering the major developing economies of Southeast Asia and China. The fund objective is to generate attractive financial returns for investors by investing in companies that help to improve the lives of people living at the 'base of the economic pyramid'. The investment vehicle was promoted exclusively to Credit Suisse UHNW clients both in Asia and globally. By December 2017, the fund achieved a final close of US$55 million, with almost all of the investment coming from Asian UHNW clients. Joost Bilkes, head of impact advisory and finance, Asia Pacific, Private Banking Asia Pacific at Credit Suisse tells The Asset, "Credit Suisse does not see environmental, social and governance investing as a niche offering. Rather, they are an essential solution which will likely become mainstream in the coming years."